Sturtevant's post-war expansion included finding a midwestern factory. 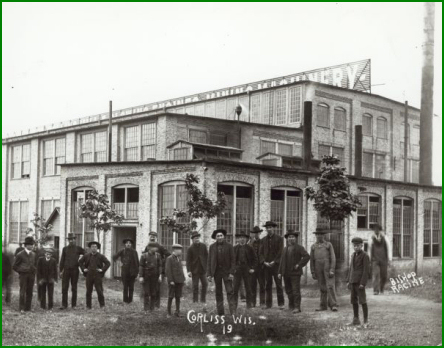 A closed Corliss steam engine plant was acquired in 1923. The small community had an interesting history of naming themselves after the dominant employer. First as Western Union Junction, then Corliss and their final rename was Sturtevant. 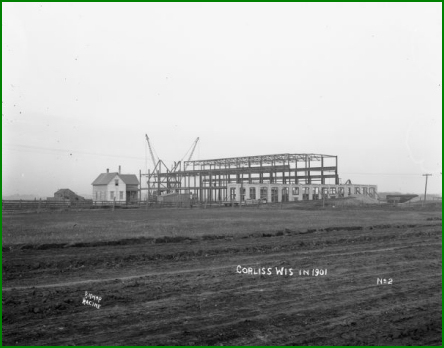 The two images above show the Sturtevant plant 20 years earlier during construction and later with Corliss personnel. Sturtevant moved their facilities to LaSalle,IL in the late 1930s, possibly due to labor issues.